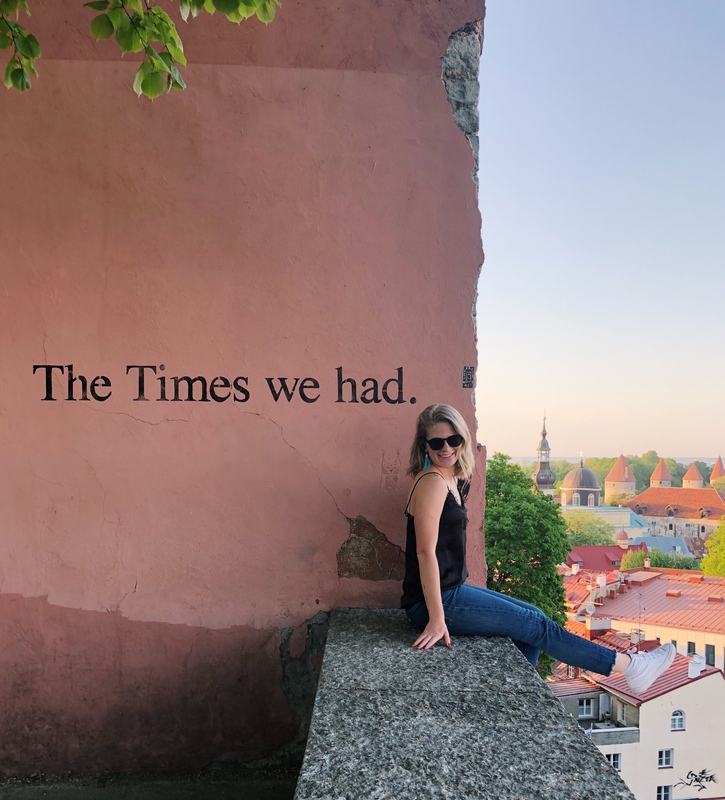 I officially just wrapped up 33 days of travel within a 45 day stretch which means I’m finally in one place for long enough to stop and tell you about my favorite trip of ’em all… 3 days spent in Tallinn, Estonia. Did you have to pause for a second there and Google where Estonia was on the map? Me too. It’s one of those places that’s totally under the radar (for now) that I would have never thought to visit until I received an incredible invitation from Finnair to give their new StopOver Program a try, flying from SFO to Estonia with a few days in Helsinki in the middle. 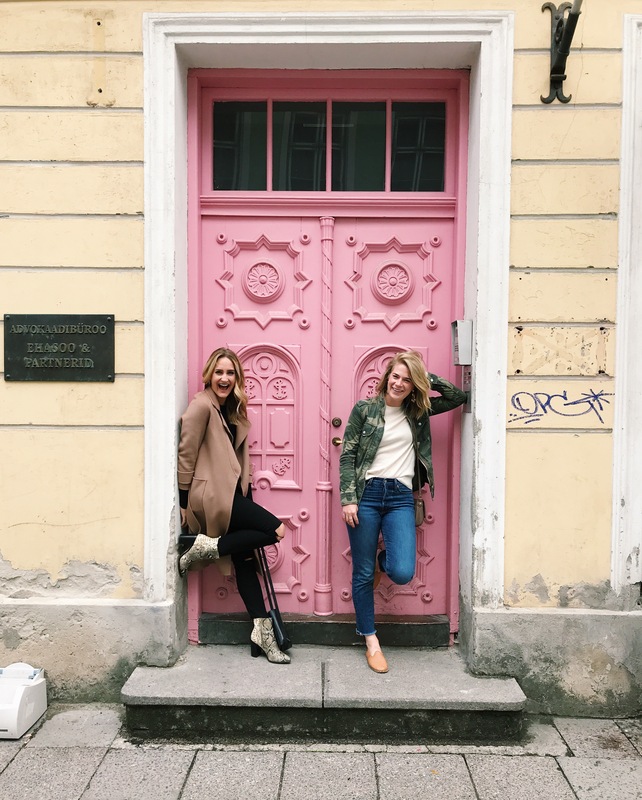 To Stay: We spent three nights in Tallinn and switched hotels every evening which gave us the opportunity to stay in 3 very different (but each awesome) accommodation options within Tallinn. 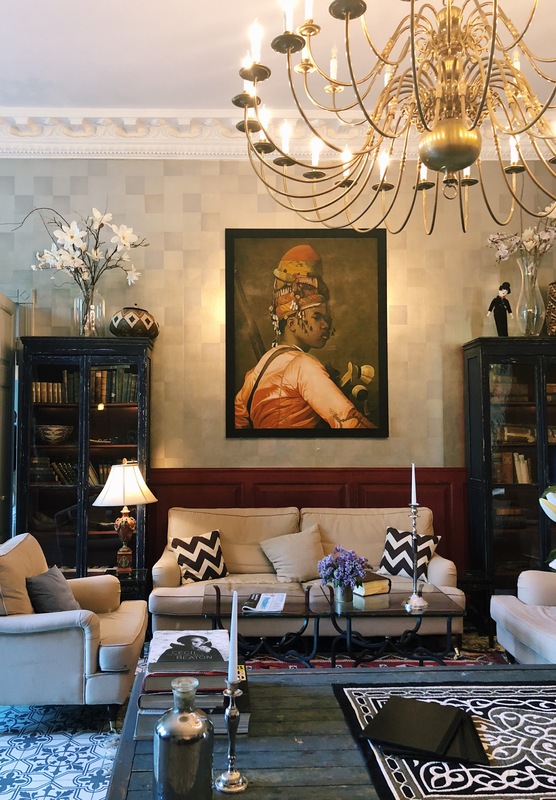 The Three Sisters Hotel: Our first night was spent in a massive, two-floor suite in The Three Sisters boutique hotel right within Tallinn Old Town. The rooms were all really unique and spacious, and we had a charming balcony that was the perfect place to enjoy a glass of wine to toast to our first night in Tallinn. 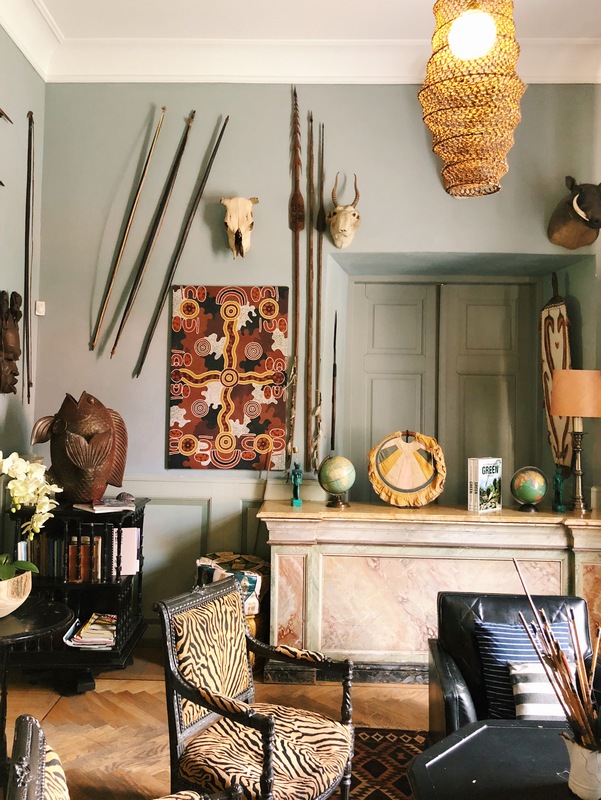 KAU Manor: I had seen photos of KAU Manor’s over the top interiors within the design world and was SO excited to be able to stay there and experience it for myself – each room has a unique, themed design (ours was Beethoven – think moody dark wood tones) and the entire manor is decorated from floor to ceiling with an eclectic mix of curated finds and African art pieces. 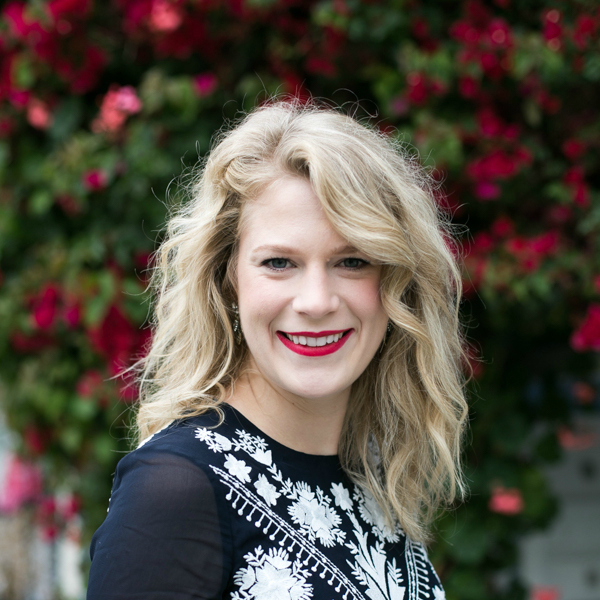 After spending our first day in the city it was magical to wake up to birds chirping at KAU Manor and spend the morning having coffee on the back porch and swinging on a swing hung from an old tree out front. Savoy: We ended the trip at the most new and modern hotel of the bunch, Savoy, one of the country’s top boutique hotels. I’d be lying if I told you we spent much time here as we were all eager to make the most out of our final evening in Estonia, but a quick power nap in their super comfortable bed really did the trick to give us the energy to have a really fun night and the hotel’s staff went above and beyond to bag up breakfast for us despite a very early departure for the airport in the morning. 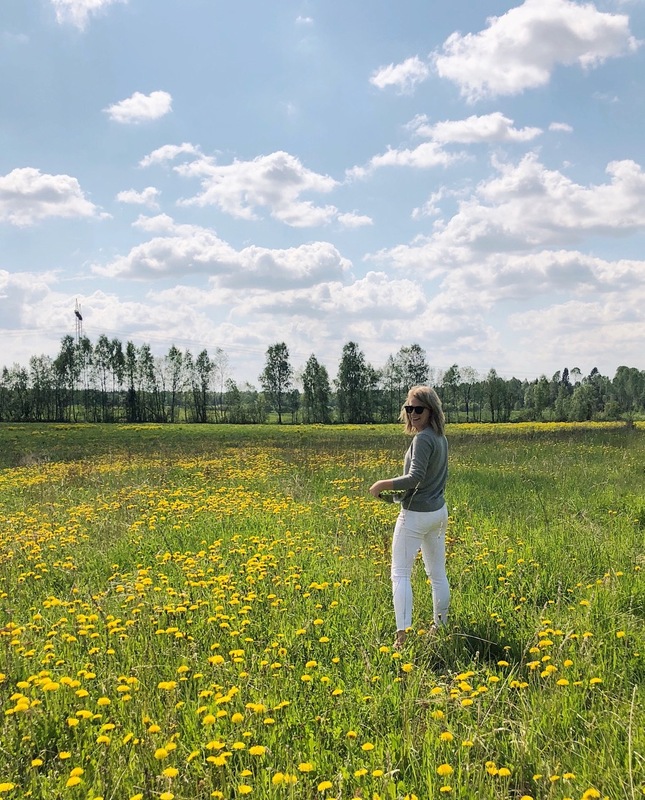 Ööbiku Gastronomy Farm Restaurant: We spent the day with Chef Ants Uustalu at his farm restaurant in the Tallinn countryside, Ööbiku, hearing more about the farm’s restoration process and even foraging for ingredients for our lunch. 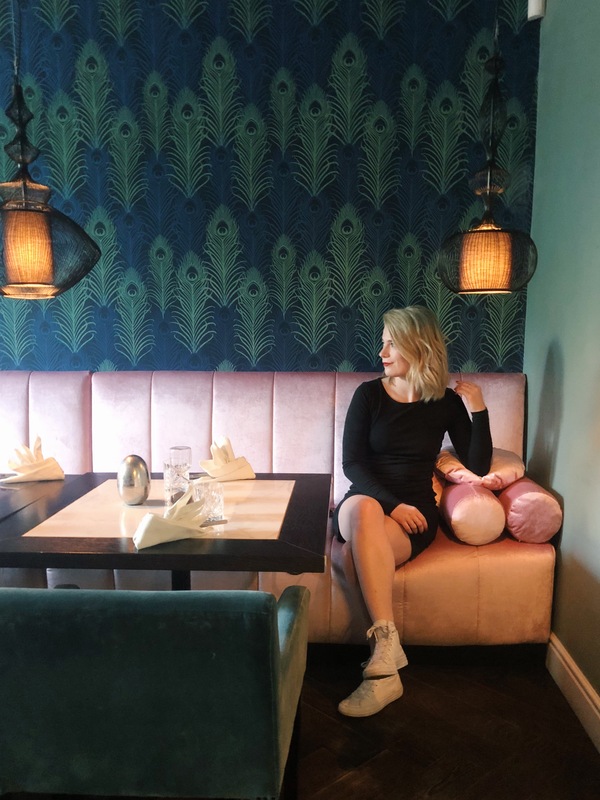 The property was stunning and reminded me of my own childhood in the country in my small hometown and every dish within our meal was really thoughtfully prepared – the menu changes seasonally and is prepared with all local ingredients from nearby farmers and the surrounding forests. NOA: NOA is the top restaurant in Estonia, situated right on the water with views of Tallinn’s skyline and is the perfect place to dine outdoors on a sunny day. A magnum of rosé miiiight have been consumed during our lunch but we were fortunate enough to sample nearly every dish on the menu and couldn’t find a single one that the entire group wasn’t obsessed with. Parrot Minibar: Our last meal in Estonia was at the trendy Parrot Minibar – their menu has a really unique concept with all dishes designed to be either eaten in one bite, using your hands, or eaten with a pair of kitchen tweezers to mimic a bird’s beak. We did their tasting menu which was the perfect mix of dishes (and we even ordered doubles on a few!) and their cocktails were incredible. 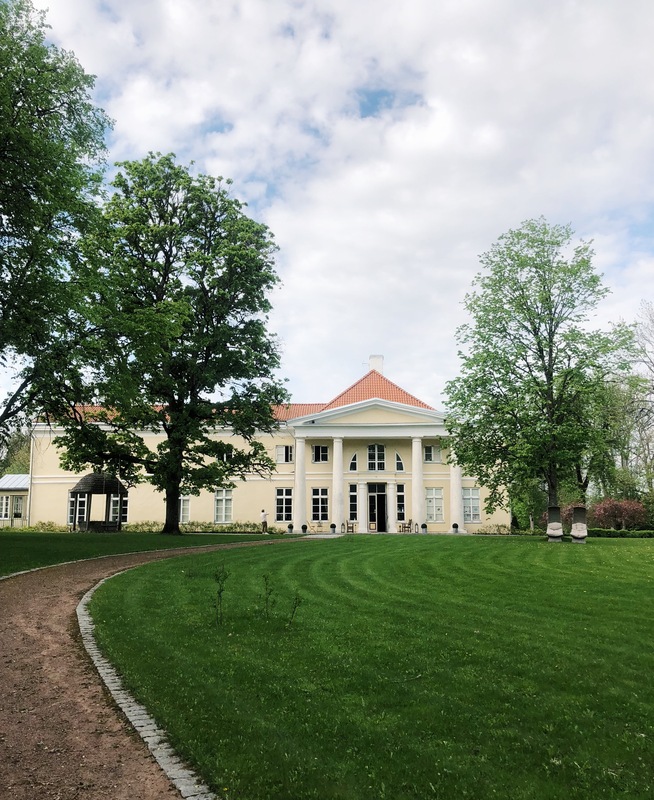 To Do & See: With only three days in Estonia we only really scratched the surface but Tallinn is extremely walkable with lots to discover as you wander through its charming cobblestone streets. 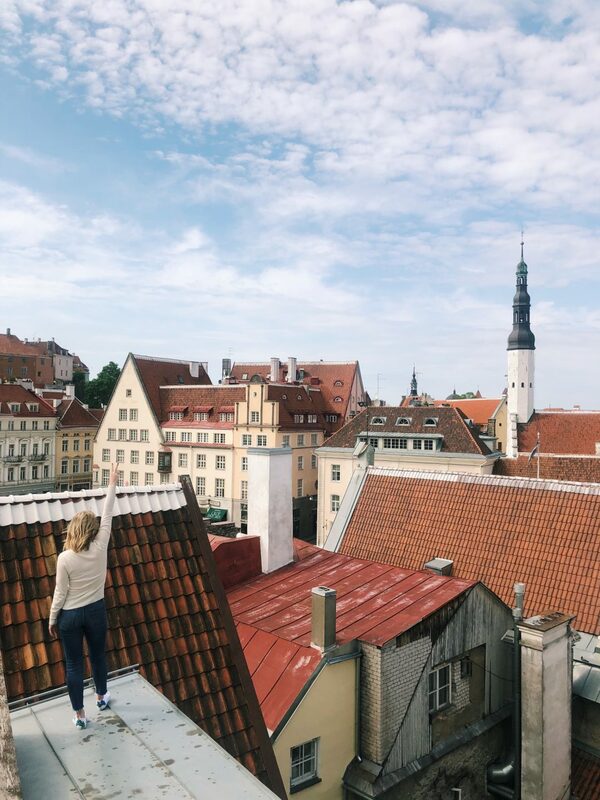 Patkuli Vaateplats: I’ve gotten hooked on finding the best viewpoints in any new city I travel to and the stairs and climb up to Patkuli Vaateplats was well worth it with panoramic views of Tallinn and the Baltic Sea. It was also a really quiet spot to stop and soak in the scenery without the usual tourist madness and get plenty of photos for Instagram. 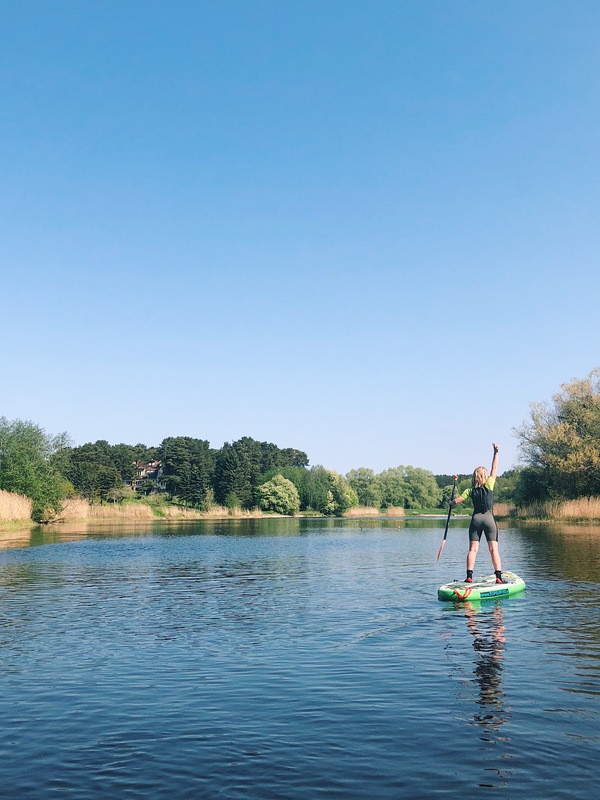 SUP on the Pirita River: We got very lucky with the weather during our time in Tallinn with warm temperatures and plenty of sunshine and spent a really relaxing morning doing standup paddle-board yoga on the Pirita River. While I remain not very good at yoga (no flexibility here! ), it was so peaceful being on the water and I had so much fun cruising around on my paddle-board after stretching it out with a yoga class. Kalamaja Neighborhood: While Old Town Tallinn is very charming and full of tons of history and beautiful old buildings, the city’s Kalamaja Neighborhood feels like an entirely different universe, with industrial buildings converted to housing, dining and shopping. Kalamaja is the perfect place to walk around and do some shopping while grabbing a cocktail or coffee outdoors to recharge during your trip. 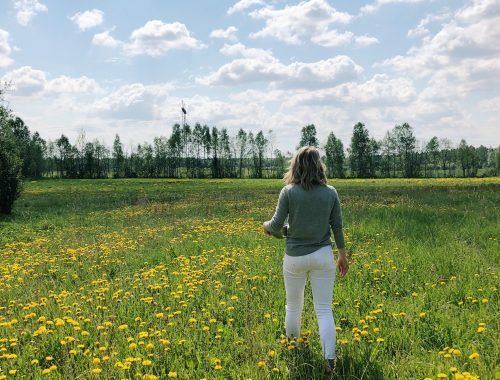 I can’t thank the Finnair, Visit Finland and Visit Estonia teams enough for creating such an incredible travel experience for us – there is nothing I love more than visiting a new city and soaking in as much of it as possible and this trip delivered on that and then some. Also a HUGE SHOUTOUT to my Tallinn Crew 🦀 – Mustafa, Nick, Shai, Nichole, Bri and Alina – the fastest friends I’ve ever made… miss you guys!